When it comes to the supplement industry, there are a number of different compounds that receive much more attention than they deserve. Suggested to boost health and function in a very positive manner, too many actually have very little impact on the body at all – and many wouldn’t realize this until its too late. Which is why actually finding supplements that are not only useful, but also cost effective, is something that we pride ourselves on. In fact, I would go as far as to suggest that it’s our specialty. And that’s exactly where chicken collagen enters the discussion. Collagen is actually the most abundant protein found within the human body. In fact, an incredible thirty percent of the total protein mass in humans is made up of collagen, where it acts the main structural protein of all our connective tissue. You see, the tissue within the human body is made up of more than just cells (although they are a very large part of it, obviously). You see, most of the volume within a given tissue is made up of what is known as the extracellular matrix (ECM). The ECM is a diverse mesh of proteins and sugars that have been produced by certain cells. This mesh acts as a powerful and firm type of mortar that essentially holds all our cells together. Breaking it down a little further, your ECM is composed of two distinct components: proteoglycans, and fibrous proteins. Collagen specifically is a type of fibrous proteins that makes up the firm structural component of your ECM. 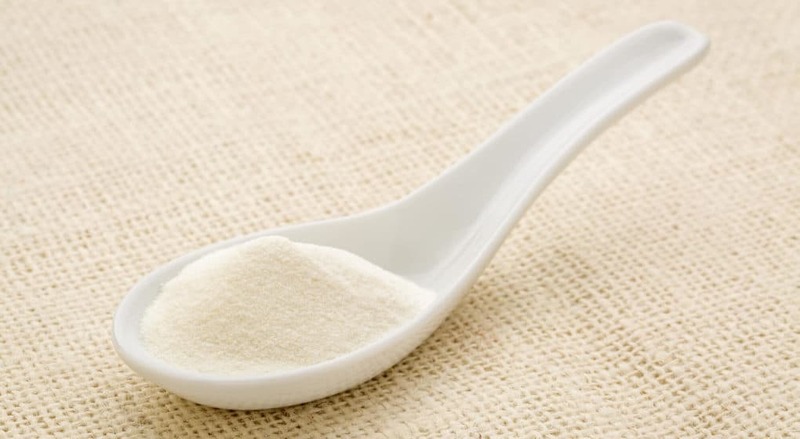 With all this in mind, collagen is absolutely essential to maintaining the structure of your bone, cartilage, and skin, among a host of the other body’s tissues. So, taking all of this into consideration, Chicken Collagen Supplements are exactly what they sound like – supplements derived from the collagen of chickens. By consuming chicken collagen, it is said to enhance the health of these connective tissues in a very big way. Additionally, chicken collagen has been suggested to possess potent anti-inflammatory properties that can further boost health and function. But is that indeed the case? Wat are the Benefits of Chicken Collagen? Given the importance of collagen within the body, it stands to reason that its supplementation is likely to have a positive impact on health. As a result, we wanted to take an objective look at the research to determine where its best use lies. Can Chicken Collagen Help with Arthritis? Arthritis actually refers to a spectrum of joint disease that cause joint pain, stiffness, and swelling, with associated losses in range of motion and general movement capabilities. Interestingly, chicken collagen has been shown to be of great benefit in this scenario. 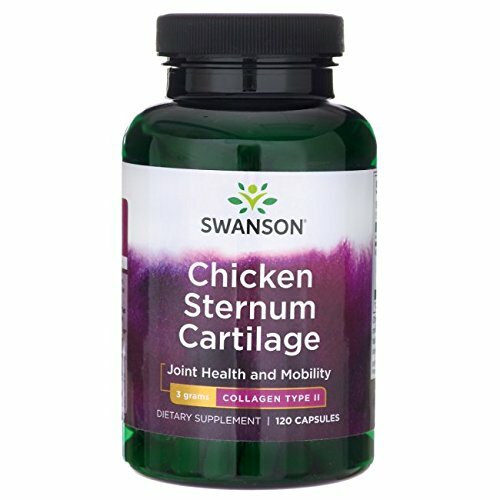 The regular supplementation of chicken collagen in people suffering from arthritis has been shown to reduce swelling and pain, whilst causing associated increases in joint function . This is thought to be the result of chicken collagen both reducing inflammation and having a reparative effect on the joint itself. Can Chicken Collagen Help Enhance Joint Health? 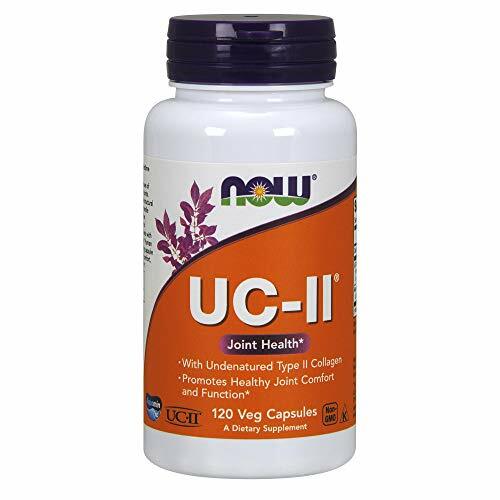 In conjunction with its impact on arthritis, the consumption of collagen in supplement form has also been shown to reduce the symptoms of general joint pain in athletic populations. This suggests that it may offer an excellent method of treating general joint wear and tear in individuals who don’t actually suffer from arthritis, but do suffer from joint pain and dysfunction. Can Chicken Collagen Help Improve Skin Health? Many people don’t realize that the skin is considered the largest organ on the body, where it plays a number of key functions. These include helping regulate our temperature, defending against invaders, and protecting us from harmful environmental toxins – and collagen is one of its main components. Interestingly, as we age, the collagen content in our skin decreases by around 1% per year. Over time these decreases present in the form of wrinkling, loosening, and sagging, all of which come with an associated loss of skin function. Fortunately for us, the supplementing with chicken collagen for as little as 8 weeks has been shown to improve skin moisture and elasticity, while reducing skin wrinkles and roughness – all of which are signs of increased skin collagen content. Does Chicken Collagen Help Hair Growth? Similar to skin, collagen is also a major constituent of hair. With this in mind, the supplementation of chicken collagen has been shown increase hair volume, scalp coverage, hair shine, and even hair thickness. This suggests that it may have a positive effect on those individuals suffering from premature hair loss and thinning hair – although it is highly unlikely to have the ability to reverse baldness. Does Chicken Collagen Help Increase Bone Health? And finally, collagen is also a major component of your bones. As you age, collagen production within your bones actually decreases, which causes a subsequent decrease in bone density. It is this process that describes age related declines in bone health and the associated increased risk of bone breaks and fractures. Interestingly, the supplementation of chicken collagen has been shown to increase collagen formation within the bone tissue, which is thought to help mitigate age related declines in bone density. Given the potent health benefits you can receive from supplementing with chicken collagen, we wanted to give you some great options that you can begin to use immediately. Arguably the most efficient product on this list, this great option by Keto Zone has everything you could ever need in a chicken collagen supplement. This particular option has been hydrolysed using potent enzymes to enhance both bioavailability and absorption. This actually maximises the efficiency in which your body can use the collagen coming from the supplement – rendering it more effective in the long run. This great option by NOW is fast becoming one of the most popular on the market. Providing a scientifically supported dosage of pure type II chicken collagen per serve, this offers a great way to boost health and function immediately. 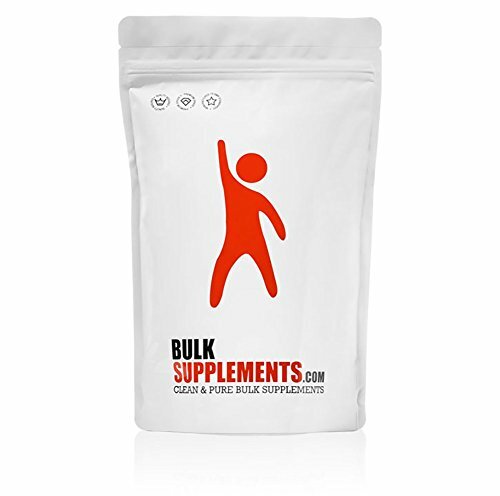 Bulksupplements are a great company that consistently apply a no-frills approach to their products. This results in great quality supplements at very affordable price points – and their chicken collagen is a fine example. Coming in powder form, this option allows you to easily tailor your dosage, and is arguably the most cost-efficient on the market. A great choice. 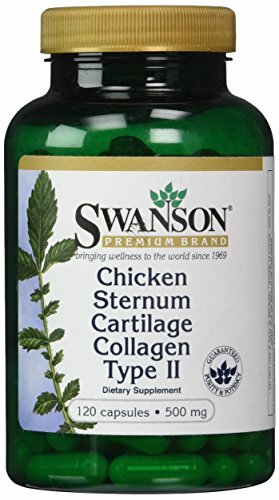 Providing 500mg per serve, this great option by Swanson has everything you need in a chicken collagen supplement. It has been applauded by consumers for its effectiveness and quality. You really can’t go wrong here. Collagen is one of the primary structural proteins within the human body, where it is a major component of your skin, bone, cartilage, and hair. With this in mind, the supplementation of chicken collagen ahs been shown to help treat arthritis, enhance bone and joint health, increase skin quality, and even promote hair growth. Talk about an impressive supplement. As always, if you have any experiencing using chicken collagen then we would love to hear about it – so drop us a comment and we will get back to you ASAP.